Start pooling your money because you can now buy the gorgeous house from "Mrs. Doubtfire"
It seems like just yesterday that Mrs. Doubtfire first hit the big screen and you couldn’t help but hear “Dude Looks Like a Lady,” singing in your head everywhere you went. Now, 20 plus years later, the iconic house from the movie could be yours! While we’re sad to think that someone could buy the house where Daniel Hillard pretending to be Mrs. Doubtfire tricked his kids into being better people, and totally change it, there’s also an upside to the potential sale… you could buy it! Think about it, if we all start pooling together our money, we could always buy it together. Well, probably not, but if we really wanted it then maybe our movie house dreams could come true. The San Francisco home, which housed both Robin Williams’ famous character, Sally Field’s character and their three children is officially on the market. It is located in the Pacific Heights neighborhood of San Fran and is listed at a whopping $4.45 million, so you better starting counting all the pennies in your piggy bank now. According to SFGate, the current owner, Douglas Ousterhout, purchased the home in 1997, four years after the heartwarming movie was filmed there. Throughout his ownership, fans have always been welcome to come and admire the home and after Williams passed away, it was a temporary memorial for him. 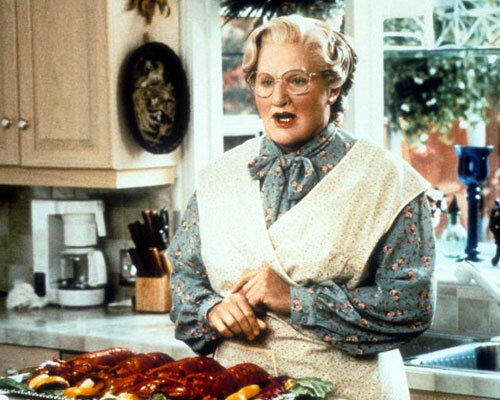 The only negative is that if you do purchase this gorgeous home, Mrs. Doubtfire is not included! It’s a bummer we know, but the house is beautiful, so there’s no real downside, minus the hefty price tag, to purchasing this residence. 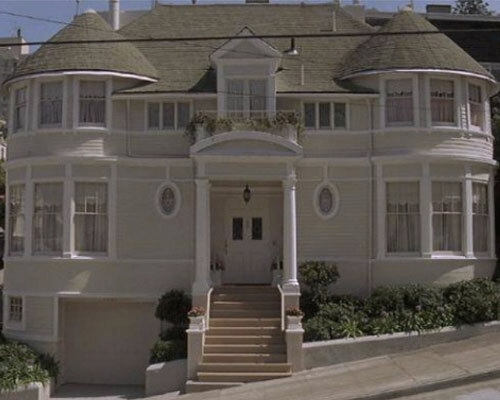 Would you want to live in the Mrs. Doubtfire house?